To what extent does Parental Divorce Hinder Marrying Couples? Are premarital individuals who have experienced parental divorce likely to be poorer communicators than those whose parents have not divorced? Sometimes it is assumed that this is the case however, a US research suggests that this might be just a stereotypical myth. A study by Chris Segrin and Melissa Taylor in 2006 examined the association between experience of parental divorce and relational communication skills in a sample of 111 premarital couples. Couples participated in a laboratory problem-solving interaction from which communication skills were assessed. The results indicated no consistent associations between parental divorce and either lower communication skills or lack of confidence in their own or their partner’s capacity to relate well. In fact, there was some evidence that those who had experienced parental divorce had some advantages in that they were able to more accurately judge their partner’s ability to relate effectively. This finding suggests that we need to exercise caution so as to avoid making assumptions that simply do not apply to some people. Whether you are a couple, a relationship educator or counsellor, it is a reminder that we need to be open to becoming aware of the exact qualities of our partner or with the couples we work with and not to allow inaccurate stereotypical assumptions to shortcut and impede that process. Reference: Segrin, C., & Taylor, M. (2006). A Social Cognitive Analysis of the Effects of Parental Divorce on Premarital Couples’ Communication Skills. Journal of Divorce & Remarriage, 46, 57-83. One approach to further investigating this is to complete the PREPARE/ENRICH assessment or Couple Checkup. Each tool is customised to your relationship type and helps identify each other’s unique strengths and growth areas. For the PREPARE/ENRICH assessment, a facilitator provides feedback sessions, helping couples to discuss and understand their results while teaching them proven relationship skills. 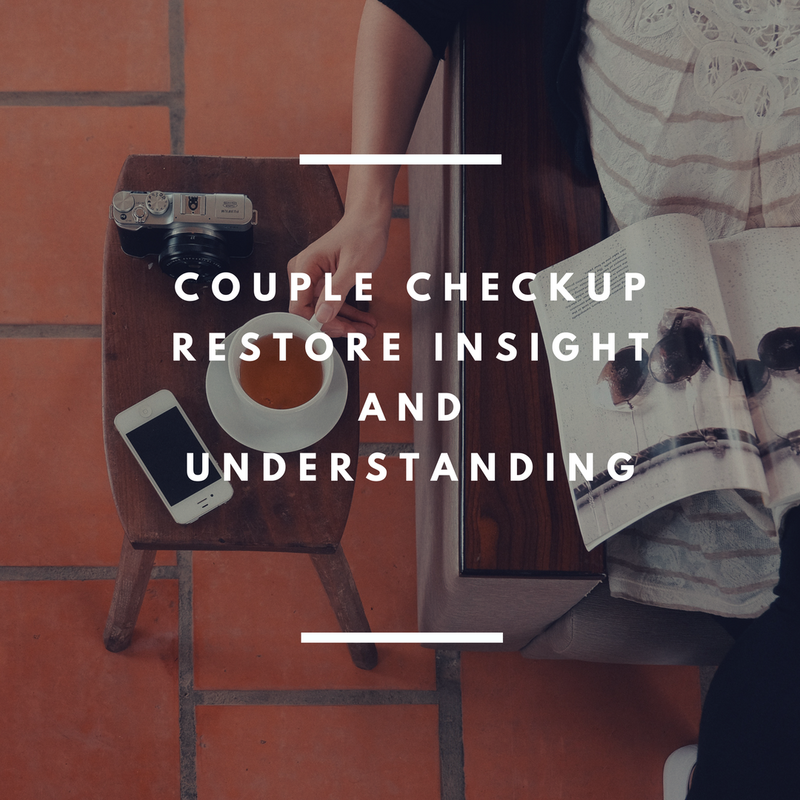 For couple checkup, the assessment and resulting reports are self-administered.